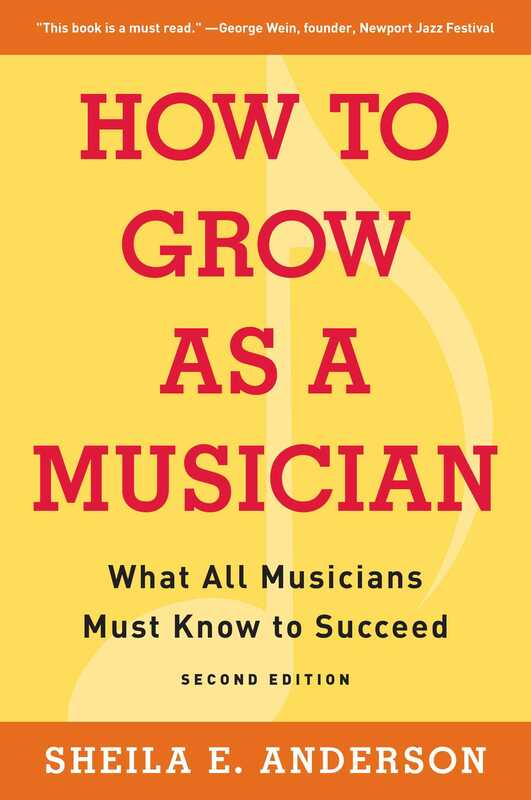 How to Grow as a Musician is packed with candid views on everything from overcoming failure to the art of writing a song to doing that all-important ego check. Whether they’re just getting started or have been in the business for years, all musicians will reap the rewards of this thoughtful career guide. “This book is a must read for every aspiring musician and music fans alike. Proficient musicianship is steeped in solid practice habits, fortitude, and perseverance. Sheila exposes the fantasy that preparation can be taken lightly.” —George Wein, CEO, Festival Productions, Inc.